Today we hear what drives someone to make a career change and become a naturopath and medical herbalist. 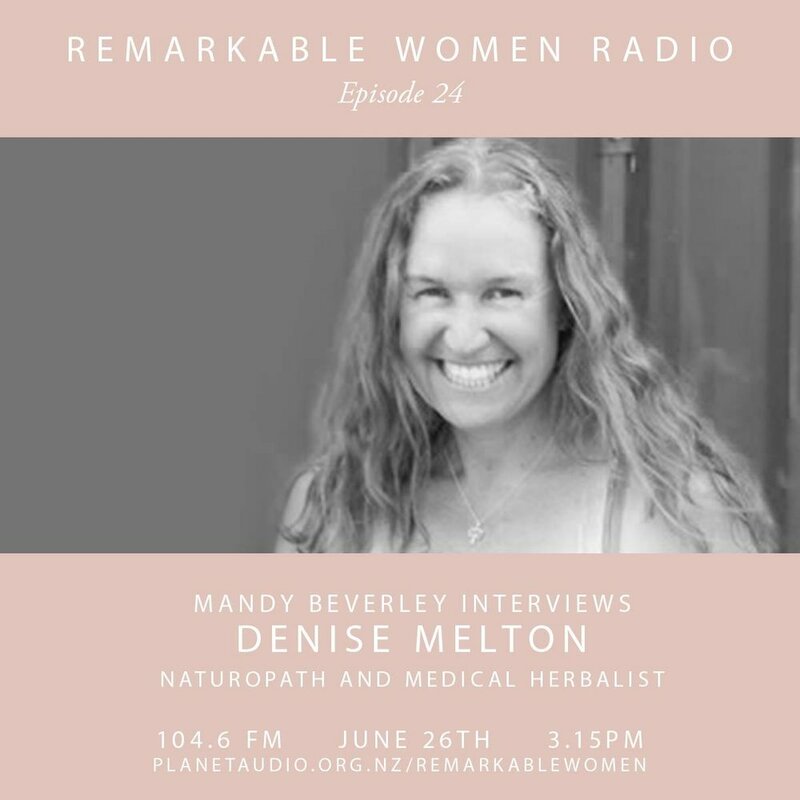 My guest Denise Melton from Vitalise is on a mission to shift people's perspective around their health and wellness. Denise believes our symptoms are here as an opportunity for transformation so don't miss the chance to hear your body's own intelligence.